The spray primer prepares any kind of surface you want to paint with any chalk or chalky finish paints. It provides anchoring and prevents corrosion on metal surfaces. 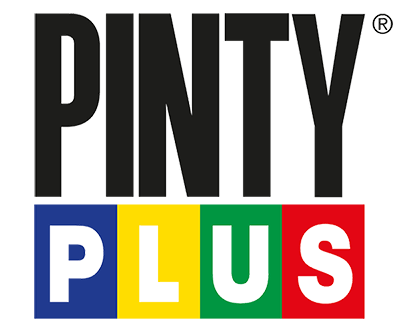 It not only gives the necessary adhesion in order to paint comfortably with our Pintyplus chalk paints but at the same time prevents rust and stains of dirt. Suitable for surfaces such as wood, rigid plastic, melamine, Formica, metals, etc. It can also be applied as a pore cover on wood, plaster, terracotta or any other porous surface. Spreading: 520 / 400ml 1.4 – 1.6 m2 according to support. Total drying in 1 hour. Repainted before 1 hour or after 24 hours. The surface to be painted must be clean, dry and free of any contaminants. Shake the can vigorously for 1 minute. Spray from a distance of 25/30 cm, applying thin and quick layers, first horizontally and then vertically. It is advisable to spray two thin layers instead of one thick layer in order to obtain uniform coverage and avoid paint sags. Once the operation is completed reverse the can and push the nozzle until only gas comes out in order to prevent nozzle clogging. For a perfect finish, repaint within 24 hours of its application. Do not use on equipment connected to the power and apply in ventilated places. Once empty, the aerosol should be deposited in the yellow container.